The EVO GP PRO Gopro Gimbal : simple but efficient ! Home / Gopro gimbals / The EVO GP PRO Gopro Gimbal : simple but efficient ! 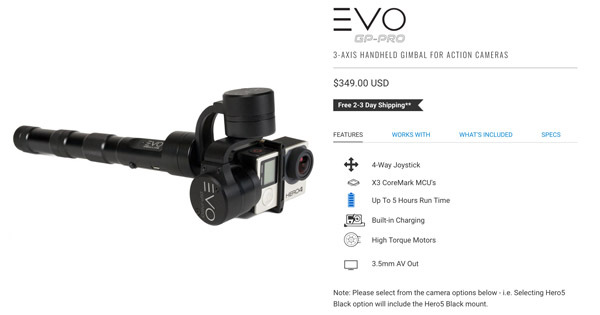 The EVO GP PRO is a Gopro gimbal from an American manufacturer. This is quite important to be noticed as most of the gimbals are Chinese or, at least, Asian. Even though it may not be THE best gimbal on the market, it is a very balanced one which got some very good grades in our in-depth EVO GP PRO review. Its simple controlling and very good stabilization, quality and reliability, it really pleased us during our test. Discover this simple but very efficient 3 axis gimbal. 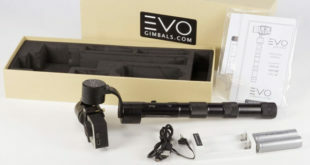 The EVO GP PRO is a pretty simple gimbal, as we said at the beginning of our article. Yet, it is not inefficient at all. Indeed, its first very important strength is its stabilization. As you can see in our EVO GP PRO review, it got the grade of 9.5/10 which is the second best of the market with the Gopro Karma Grip (9.5/10) and the Removu S1 (9.6/10). You’ll be impressed by the quality of the stabilization of this 3 axis gimbal. All the vibrations will go away and you’ll get some real smooth and stabilized videos. We can also mention the very good battery life which will offer you 5 hours of running time. Furthermore, this will enable you to recharge your Gopro while in use. And as if if wasn’t enough, we can add that the controlling and the taking in hand are very good. As a high-end stabilizer, its quality and reliability are really convincing. We truly noticed that during our EVO GP PRO review, and you really can count on it for several years of use. The grip and everything look very robust and we’ve been using it for a while now and it is still working perfectly. Yet, as you can guess, this is not a perfect gimbal for Gopro and it has a few weaknesses. Among them, there is the lack of functions. Indeed, there is only the basic functions and 3 different modes. This is enough for the people who are just focusing on the quality of the stabilization. 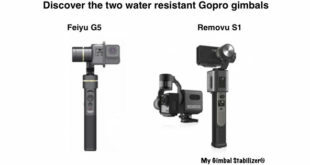 Yet, for people who are willing to have several functions such as the water resistance or the possibility of separating the Gopro and the grip, you might be a bit disappointed. Finally, its price is quite high. 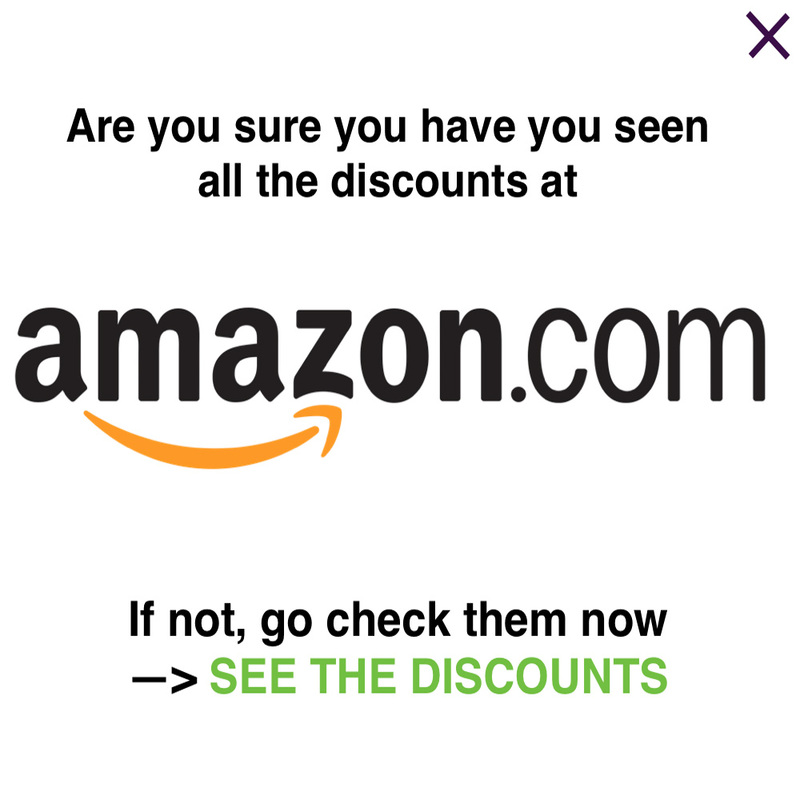 Indeed, count on 349$ for the time being, which is by far above of the average of the market. In the end, the EVO GP PRO is still a very good 3-axis Gopro gimbal. We do really like it for its very good quality, reliability, stabilization, taking in hand and controlling. 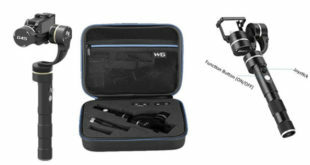 If you decide to buy this gimbal, you will definitely enjoy it ! What are the Water Resistant Gopro gimbals ? Battery life, reliability and stabilization won't disappoint you.